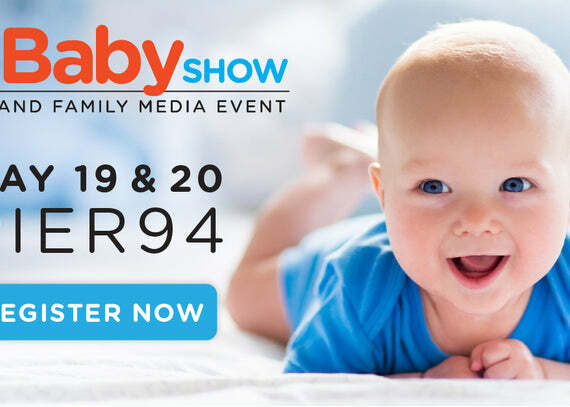 This year will be our fourth year exhibiting at The New York Baby Show. We love this show, because it allows us to meet face to face with so many wonderful tri-state area parents and parents-to-be! 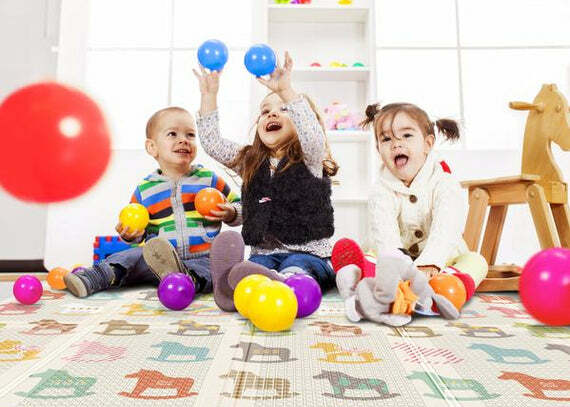 As always, we will bring a wide range of our products, including our new Fisher-Price play mats! We'll also have some exciting giveaways, so be sure to stop by our booth to enter! 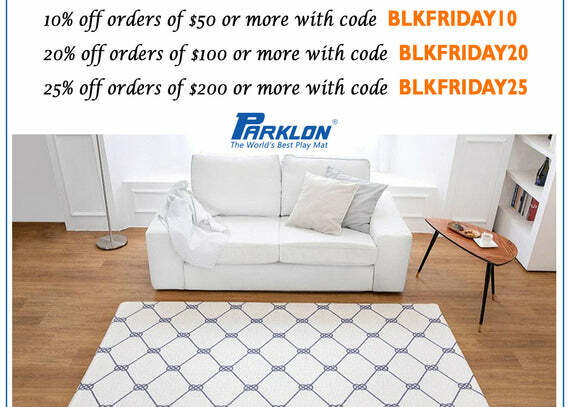 Buy More, Save More with Parklon's Black Friday Sale!